8th National level hands-on ICSI training programme: TANUVAS, Chennai, India. Feb, 2015. I wish to inform you all that the Department of Animal Biotechnology, Madras Veterinary College, Tamil Nadu Veterinary and Animal Sciences University, (TANUVAS) Chennai-7, India is organizing a 8th National level hands-on training programme on “ICSI” for 2 weeks. This training programme is designed to cover brief theoretical aspects with extensive hands-on training on ICSI and validated candidate ICSI performance based on fertilization check and embryo quality. 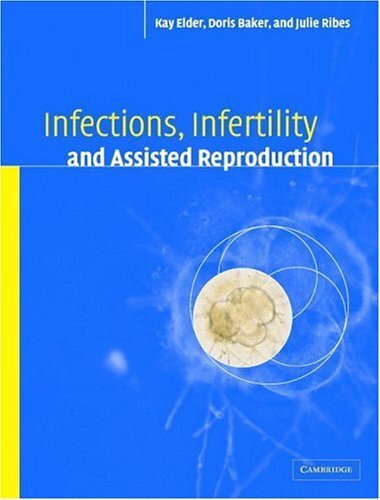 Animal oocytes and sperm cells are provided for ICSI practice. Two dedicated micromanipulators are available for ICSI practice. The training course fee will be intimated to selected candidates. Total 4 candidates will be selected for this 8th National level training programme, remaining applied candidates list will considered for next upcoming programme.